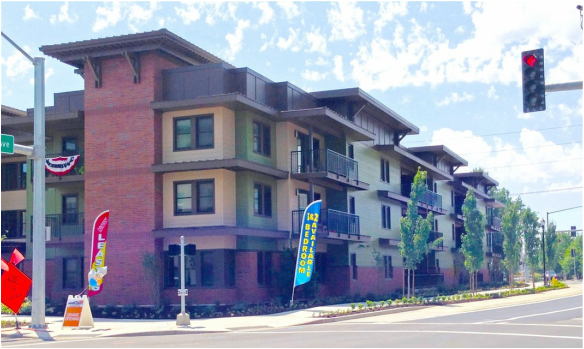 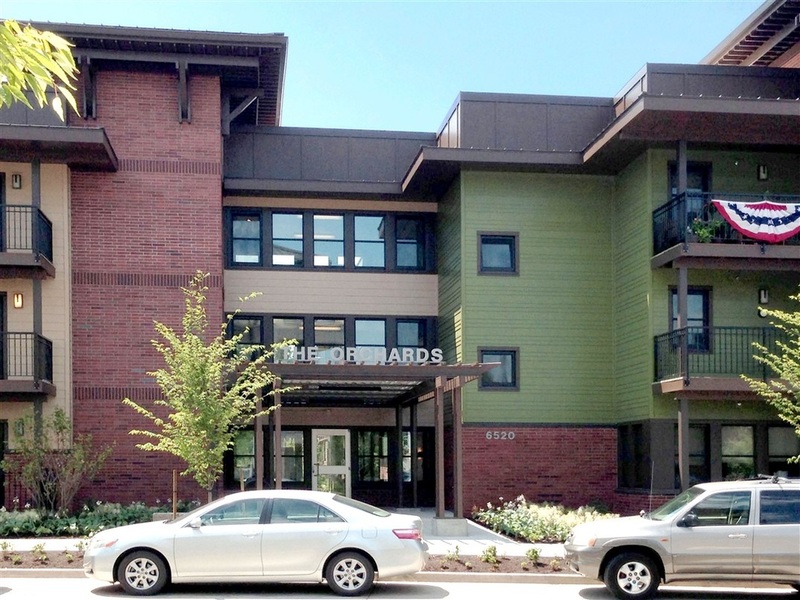 ​Client: REACH Community Development, Inc.
Orchards at Orenco, Phase 1, is an affordable housing project designed to Passive House energy efficiency standards and is the largest Passive House building in North America. 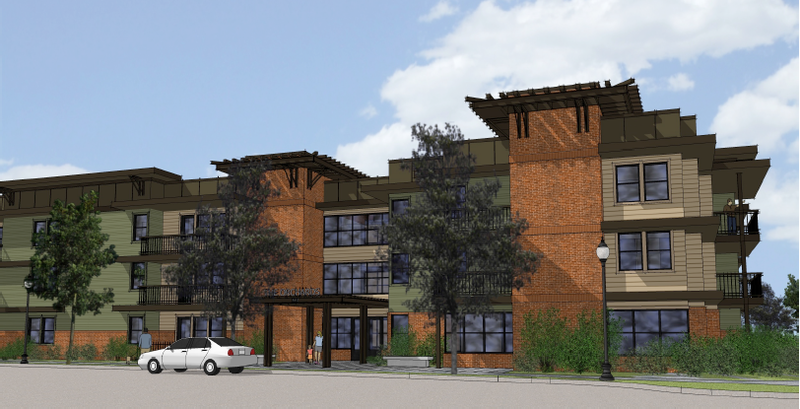 Master planning for the six-acre site, which is being developed in three phases was completed by William Wilson Architects and Walker Macy. 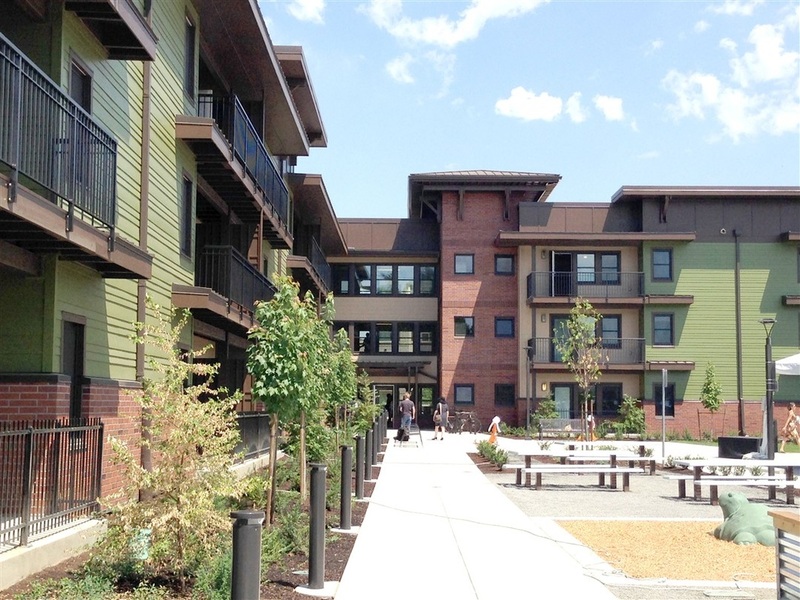 Phase 1 building design and city entitlements were completed by WWA.